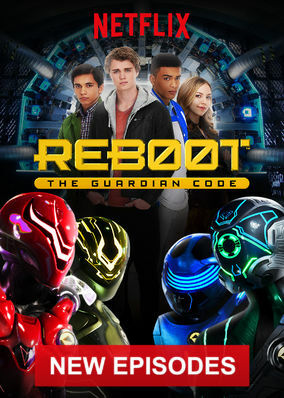 Is Reboot: The Guardian Code on Netflix Luxembourg? Four tech-savvy teens hone their skills as cyber-superheroes in a series of secret missions to save the world. Online, these teens are unbeatable. 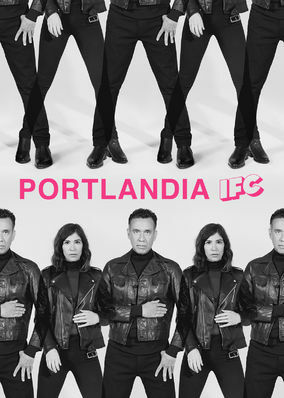 But can they thwart an evil hacker's plans to send humanity back into the Dark Ages?